Home › Products › Care and handling › To sharpen or not to sharpen? That is the question, but in both cases LM periodontal instruments are ultimate in metallurgy. The high wear resistance and hardness of the blade metal makes them efficient, long-lasting and comfortable. 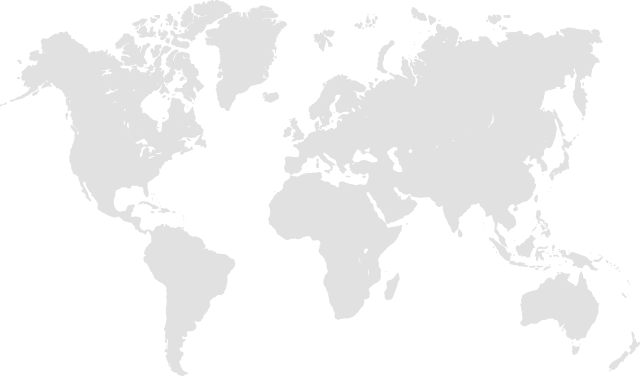 Resulting from the advanced material technical research and contemporary micro coating technology LM can offer the highest quality in both uncoated and coated product categories. 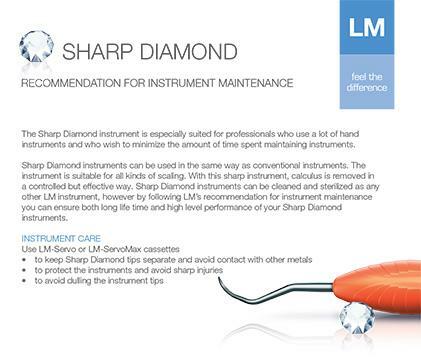 The micro coated Sharp Diamond instruments are completely sharpen free and razor sharp. If you wish to resharpen the uncoated LM-DuraGradeMAX supersteel offers you the ultimate wear resistance. 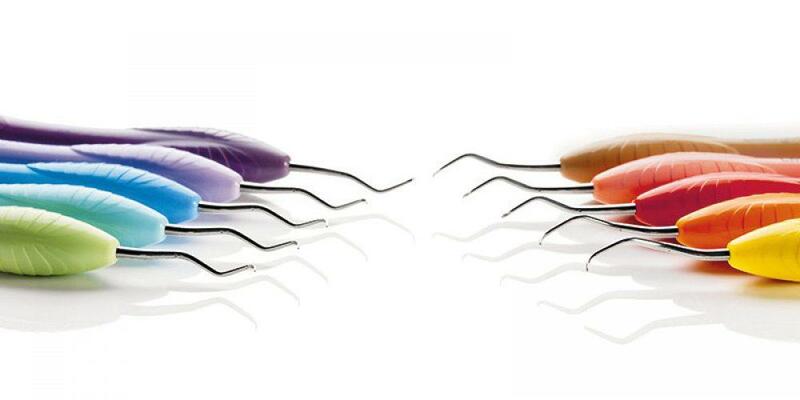 According to independent research studies, the wear resistance of LM curettes is significantly better than that of the comparative instruments. The choice is yours.